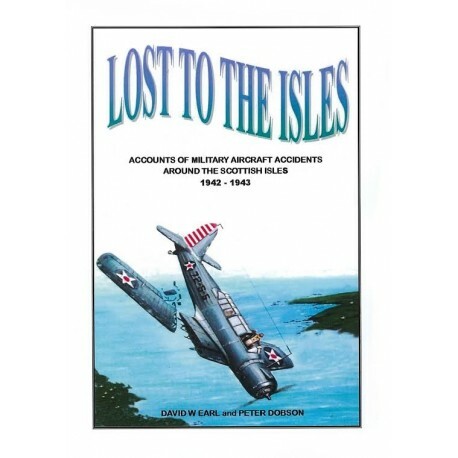 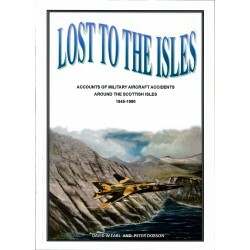 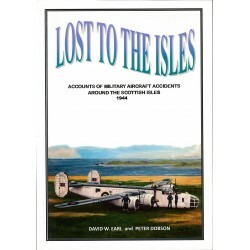 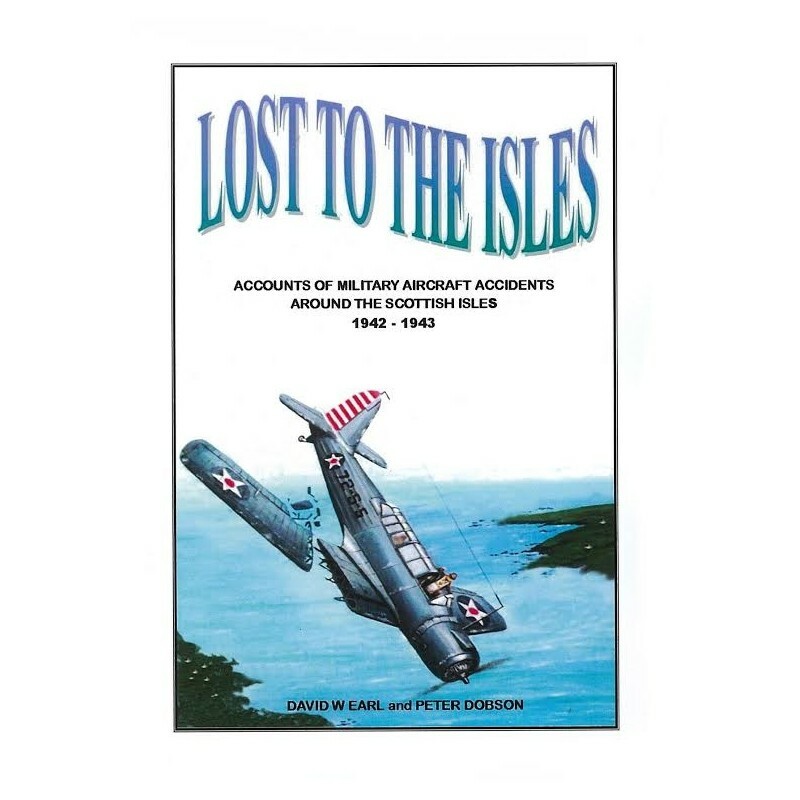 Accounts of Military Aircraft accidents around the Scottish Isles 1942 - 1943. 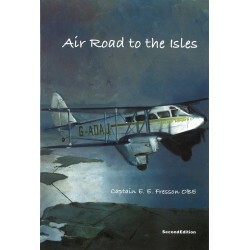 Continuing this series on accounts of military aircraftaccidents around the Scottish Isles. 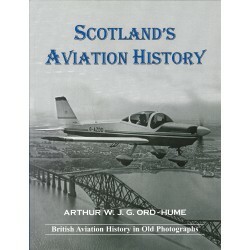 This second volume deals in the main with both British and American aircraft of the Second World War. 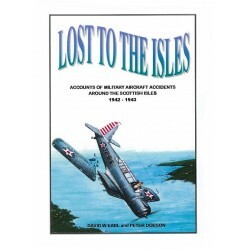 In all some 56 accounts on aircraft such as the Spitfire, Blenheim, Beaufort, B-17 Flying Fortress and the B-24 Liberator etc. 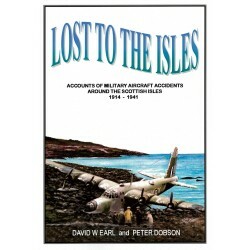 By David Earl and Peter Dobson. 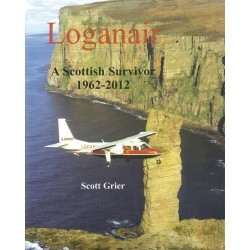 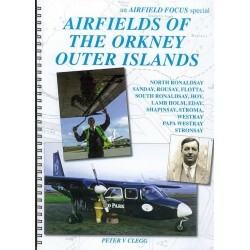 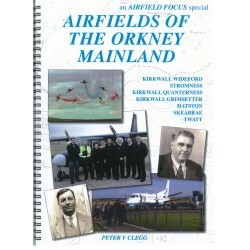 This volume looks at the Orkney Mainland airfields, airports and landing strips.